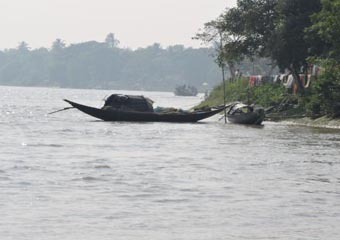 Enjoying a cup of tea in an earthen pot with your friends along the banks of river Ichamati; going on an adventurous walking trip in the Golpatar Jungle; sharing a few laughs with friends while enjoying Malpoa and cruising along the river Ichamati. This might sound like an expensive gate-away idea but let us assure you it’s neither expensive nor distant. 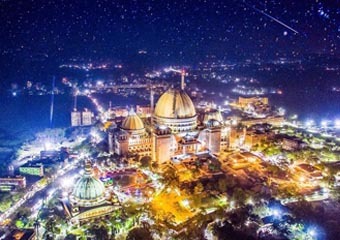 It’s an odd two-hour drive away from Kolkata. Visit Taki to see for yourself. The best way to explore the rich cultural diversities of the land is to soak in these differences with your group of friends and enjoying them together. Singing along thousands of others the chants of Hare Krishna or going for a cruise along the banks of the Ganges or just going for a swim in the holy water; Mayapur welcomes you to try the flavours it offers with your friends and family. If you have a group of friends who would enjoy spending some quality time while being in close proximity to spiritual greatness, you should visit Kamarpukur and Jairambati. 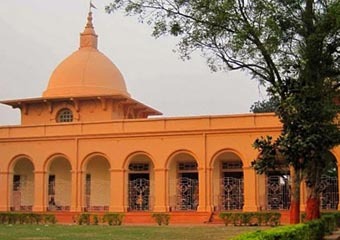 These places are famous for being the birthplaces of Sri Ramakrishna and Maa Sarada. Enjoy a day wandering about around the historically rich lands and exploring temples and maths. You can also collect the local speciality, toys and utensils made from various types of clay. Visit the exciting place of Santiniketan with TriBeca Travels like never before. Sonajhuri, Lal Mati, Amar Kutir and Khowai give this place an extraordinary scenic beauty. 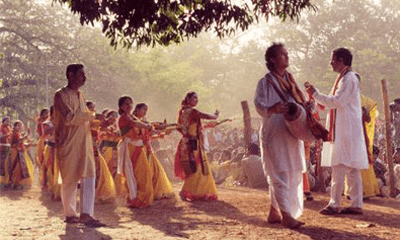 Santiniketan haat is remarkably famous for baul song, handicrafts and other home decorating materials.